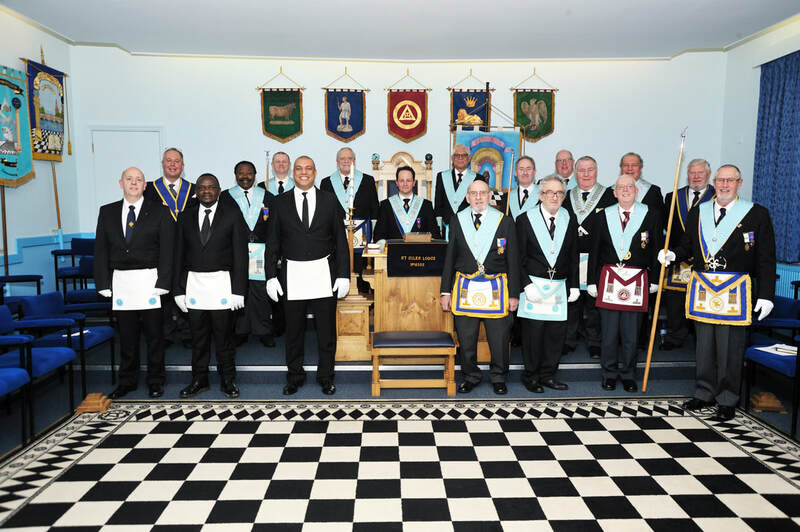 Lodge meetings are held at Bletchley Masonic Centre during the evening on the 3rd Wednesday of February, March, April, October, November & December. Our December meeting is a White Table at which friends and family are welcome. We meet most Thursdays during the year for a Class of Instruction which allows Lodge members to meet up and practise ritual. St Giles pride ourselves on being a friendly lodge and welcome visitors and new members.